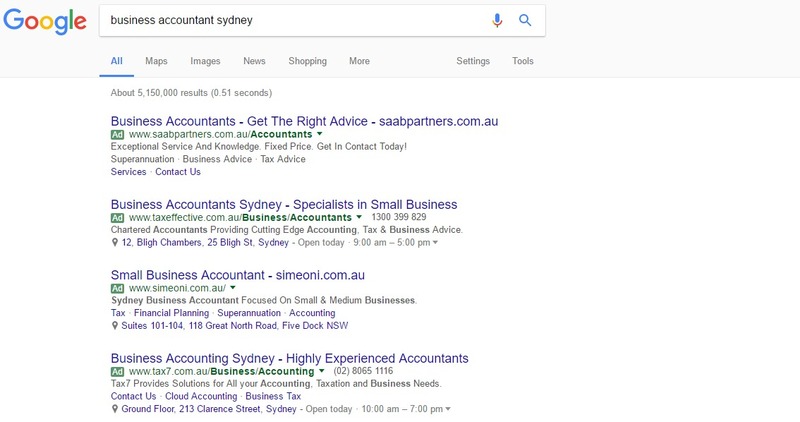 Australian PPC advertisers have difficulty regularly staying afloat in an industry that is consistently changing, as Google modifies their platform several times a year. However, it is possible to cut through all the noise, speed up your learning curve, and go directly to the center of an impactful and effective PPC marketing strategy. Just about everyone is making use of pay-per-click advertising, but not all of those people are utilizing it correctly. Using the following hacks, you’ll substantially advance your PPC campaigns. As consumers we are always comparison shopping. We search, browse a site that interests us, and then conduct another search until we’re satisfied with our selections. For instance, if purchasing a luxury house we may search for “luxury home builders Sydney”, and after clicking some of the results that turn up, perform another search with similar keywords. The ad may not get clicked because the user has already found and clicked on the link to the same web page earlier. As such, the advertiser will see an increase in impressions without any extra clicks. This will result in a reduced CTR (click-through rate) and may produce a diminished Quality Score. Low-Quality Scores may lead to higher rates per click for the advertiser. If the user has forgotten about the website they already clicked and then proceeds to click the PPC ad, the cost of the click will negatively impact the advertiser’s CPC (cost-per-conversions) and conversation rate. Either way, this is not an ideal scenario for any PPC advertiser! To resolve this issue, RLSAs (Remarketing Lists for Search Ads) can help filter out users who have sent you a message on your inquiry form. Develop your RLSA list of users who have visited the ‘Thank You’ page upon completing your website’s inquiry form. Establish the duration of your RLSA list to a length of your preference so this audience won’t be exposed to your ads. Keep in mind that RLSA lists require a minimum of 1,000 members to operate (you only need 100 with conventional display remarketing). With that, ensure your list duration is lengthy enough that you can list 1,000 members. Rather than attempting to purchase as many clicks as you can, manually select the ones best for your company instead. Bid multipliers let you achieve this by attributing clicks of value at specified times, which is sometimes referred to as dayparting. 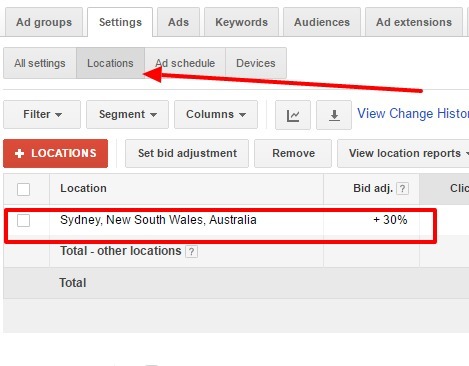 For instance, ad clicks during the workday in Sydney are worth more to the to the advertiser in the following picture. They have employees in the office at those times to answer email and phone inquiries. Since they are a B2B organization, users searching for their keywords are more inclined to be ready to make a purchase during office hours. What we’ve done here is created a schedule so the bids for keywords in the optimal times are higher, for Sydney restaurants, this would probably look completely different. They might place a higher value on clicks in the evening or on the weekend. This is a great feature for local marketers, as well. You can place a higher bid value for the 5-kilometre radius around your Sydney business, for example, or for users in different states (NSW, QLD and VIC etc.) depending on what your data tells you about the value of those conversions. Additionally, bid multipliers let you modify your bids according to the platform the searcher is using. 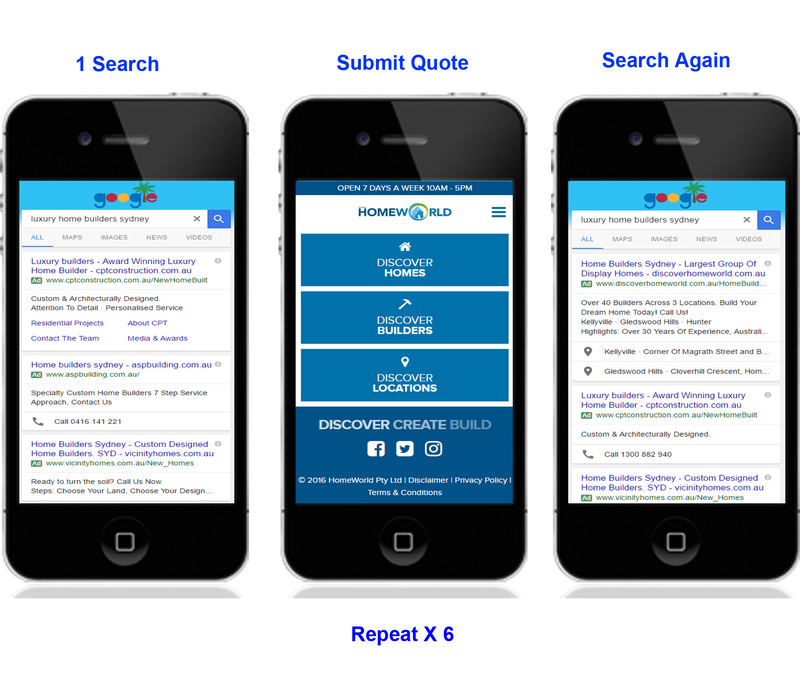 You may learn that clicks from smartphones are worth more to your company – perhaps users are more encouraged when they’re conducting a mobile search, or they’re more inclined to take action when given the “click-to-call” option. Suggestion: Be selective and refrain from purchasing everything. The bid modifiers allow you to bid higher on clicks that effect your company. You can now use extended ad headlines to produce ads with lengthy headlines to get a leg up on the competition. Experiment with lengthy headlines without removing your current ads to ensure that they’re worthwhile prior to replacing your existing ads. Most advertisers don’t spend too much time crafting the wording of their ads. Studies show that most ads come across as lackluster to many users. You can see how identical the above ads are. They lack enthusiasm, look too similar, and aren’t getting very many clicks. If you make a habit of regularly reviewing your Search Query Report to find negative keywords, that’s fantastic, but you’ll need to do more. At the bottom of your search query report, you will find a link called “Other”. You’ll see that there is an abundance of clicks and impressions in comparison to the other search queries. This is attributed to Google collating several search queries into a single row, which can be as much as 9% of the total accounts clicks. Add all the negative keywords you think are relevant as potential single broad match words. For instance, if your search query report contains the keyword ‘sunglasses case’, and both the words “case” and “sunglasses” aren’t applicable, then enter “case” and “sunglasses” as their own broad match keywords instead of “sunglasses case”. Add similar words, and metaphors of the negative keywords you find. For instance, if your search query report contains “red shoes” and isn’t applicable to the products you sell, add all the other colors that aren’t applicable at that time instead of waiting for them to show up in your search query report. Add a list of Australian states that aren’t applicable to your service or product. Have your search query report emailed to you on a regular basis so you’re scheduled to review it on a consistent basis. Create Gmail Ads that have the appearance of a legitimate email. One surefire hack of Google’s Display Networks is to run ads on Gmail. Your ad will appear just like an email would, so expect a high click-through rate. The Gmail Sponsored Promotions will show up on the right side or top of a user’s account. What are Gmail Sponsored Promotions? They are a special type of ad seen in the inboxes in Gmail. They currently do not appear on the inboxes of Google’s business apps. The ads generally show up in the promotions tab (if you’ve turned this tab on in your settings). Gmail ads typically are comprised of a pair of elements: an expanded ad unit that follows a teaser. There is a 25-character limit for the headline, while the body text has a 100-character limit. A 50×50 picture is also displayed in the “Company Name” and ad your list. 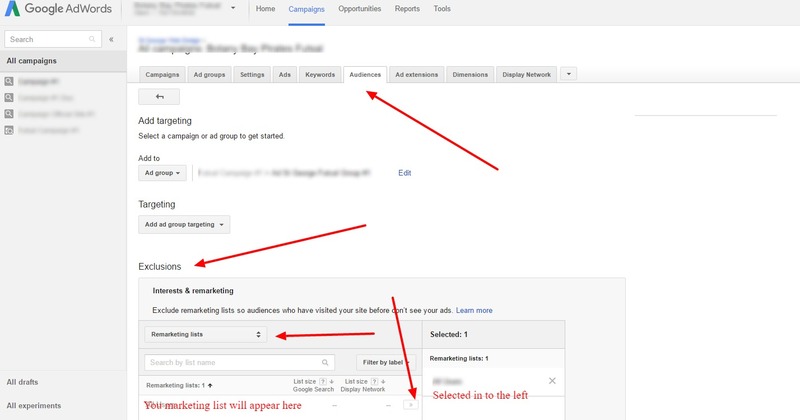 When a user clicks a sponsored ad, you’ll be charged with CPC-rates when you run a Gmail Sponsored Promotion. Although GSP is managed on its own platform, Google is currently experimenting with adding it to the AdWords platform. You can run Gmail Sponsored Promotions easily once approved. Each day, over a billion people visit YouTube. 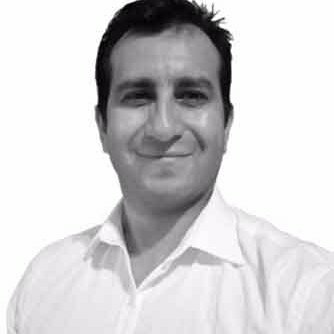 What’s fascinating is that few businesses take advantage of this popular platform, particularly since there are many unique formats for ads to use, such as TrueView ads. TrueView ads are the videos you see playing before the video of your choice starts. Users are exposed to the first 5 seconds of it, after which they can skip the ad or keep viewing it. The options to target audiences are very accurate and strong. The best part is that you don’t pay for an ad if the user doesn’t sit through it. Specific channels, interests, keywords, and search histories can be targeted. The prices are quite cheap, and there is a vast array of categories to choose from. In-video ads and video search ads, as displayed above, are also offered by YouTube. Suggestion: Take advantage of YouTube! Odds are that your competition hasn’t, giving you a head start over them. Plus, the audience is quite big and the costs are quite low. The leader in B2B marketing is LinkedIn, the biggest business-related social network in the world. Based on research conducted by Sprout Worth, 90% of B2B marketers generate leads and distribute content on LinkedIn. 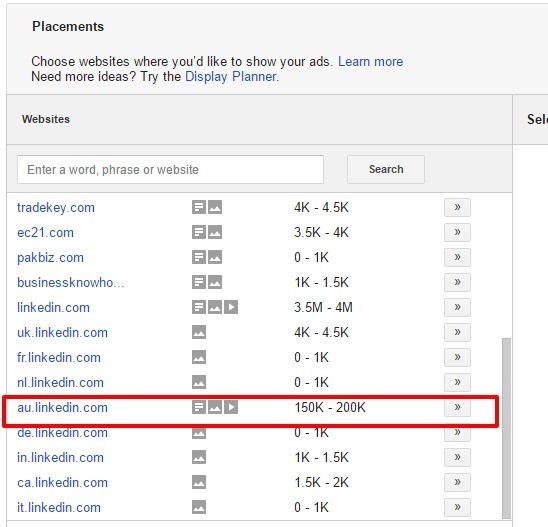 If you wish to substantially decrease your AdWords budget, consider running ads through Google Display Networks and target the LinkedIn platform specifically. Believe it or not, LinkedIn uses the Google Display Network and provides a clear benefit to B2B advertisers. This social network is relevant for people with the industries you serve. This hack will allow you to display your ads (image and text) methodically on LinkedIn. 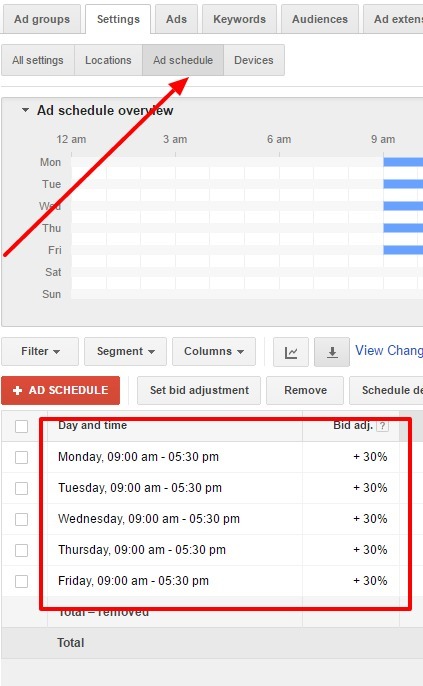 This decreases your participation when bidding on high placements and when competing with other AdWords advertisers. Your Google Ads campaign can be set up to directly target LinkedIn with picture or text display ads. You’ll lower your CPC (cost-per-click) and allure an audience you intended to target. There is a big benefit to being one of the initial advertisers to capitalize on a new ad platform, function, or feature. Cheaper biding and reduced competition pave the way for you to be noticed by your intended audience. 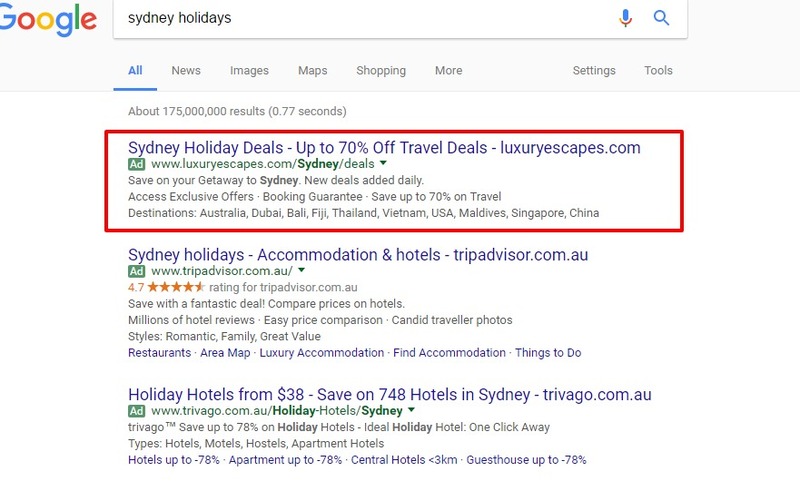 Want to go further with your PPC campaign?  Get more details on St.George Web Design PPC services or contact websales@stgeorgewebdesign.com.au today.